This Fashion Photography workshop will give you some stunning portfolio work and an insight into the world of fashion photography. The day will be relaxed , but be prepared for some off the wall thinking and different ideas to give portfolio quality photography. 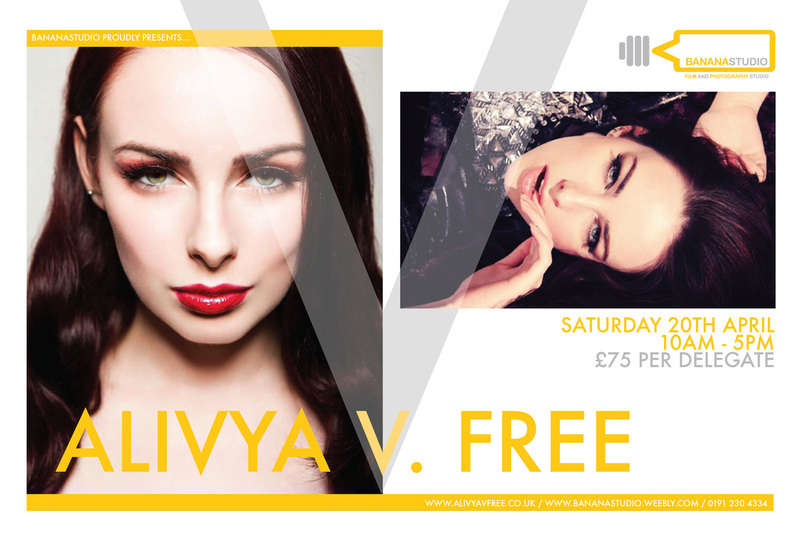 We have stunning models booked for the day Aliyva V. Free....... Model | Makeup & Hair Artist | Accessories Designer. All you need if you are a photographer is your imagination and your shooting kit. As always we will have some local guest models to shoot as well. The price for the full day is only £75 per person and includes light lunch and refreshments. This workshop will sell out fast , so book now to avoid disappointment.